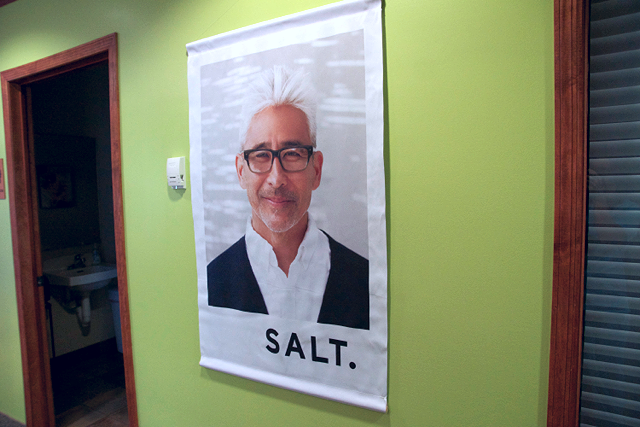 I love the frames we carry, but my fav right now has to be SALT.. The frames look great on a ton of our patients and they are stylish and comfortable to wear. It doesn't hurt that my rep, Joe, is one of the coolest dudes ever. I have 3 pairs of SALT. frames!